There are no coincidences. On the day the Jarocin Festiwal 2011 kicked off, I received from the Studio Dźwięku audio salon housed in Jarocin loudspeakers from a new Polish company. Pylon really is an ultra-new company which was very recently founded and currently only has one product. But when we look at Studio Dźwięku's webpage we discover that this retailer specializes in products from another Polish company called Tonsil. So where does Pylon fit in and come from now? First I thought that it had to be a spin-off by the people previously associated with Tonsil S.A. I recognized Mr. Mateusz Jujka who had earlier contacted me on behalf of Tonsil where he had been director of sales. As it turns out, today’s speaker project—and others which will bear the names of gems—was created by ten people none of whom was involved with Tonsil. Mr. Mateusz wished not to reveal any actual names as this was a team effort and should be treated as such. Very well. Again, the Pearl is the very first product from Pylon. 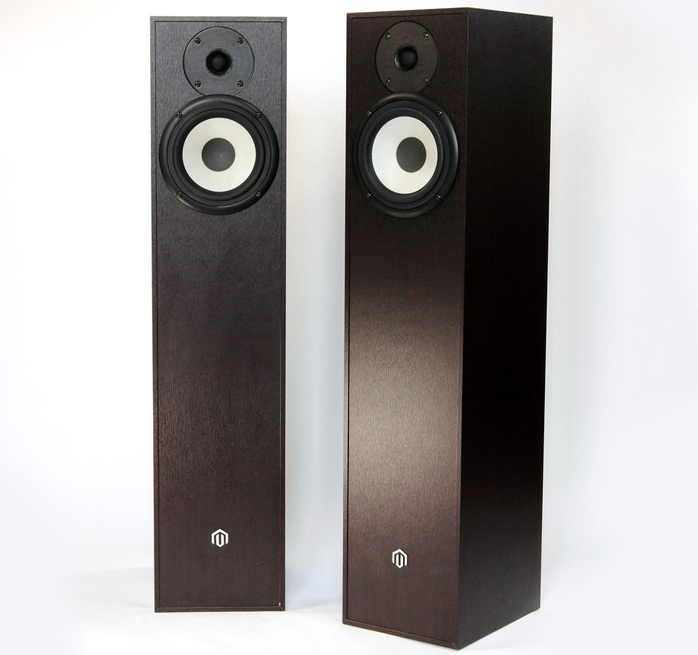 These are unusual loudspeakers by being very cheap yet fully fledged floorstanders which use Polish Tonsil drivers. Forthcoming Pylon models shall employ proprietary drivers as well. 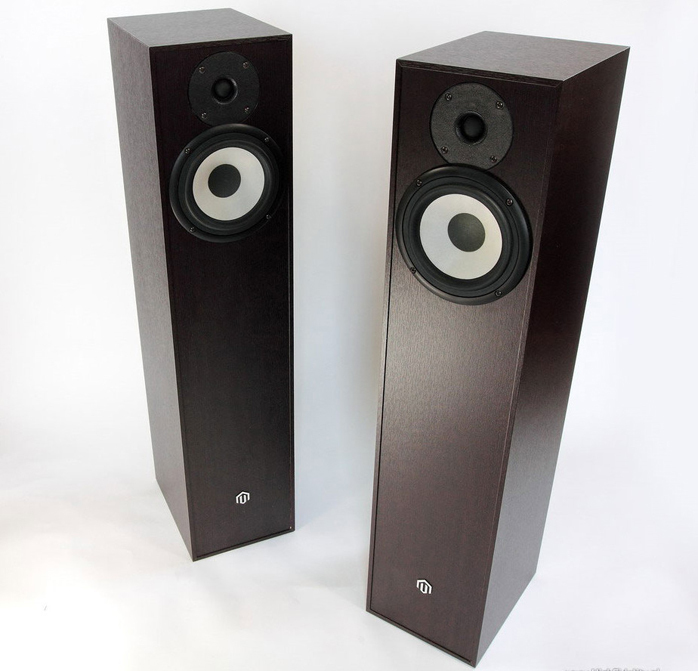 Mr. Mateusz described their maiden model as follows: "The Pylon Pearl are two-way floorstanding speakers based on carefully selected drivers. The tweeter uses a textile dome and oversize magnetic motor. The woofer runs with a rigid glass-fiber diaphragm and additional ventilation below the spider to reduce compression at higher volumes. A solid cabinet with reinforcement braces, oxygen-free braided copper hookup wires and quality crossover components complete the picture. 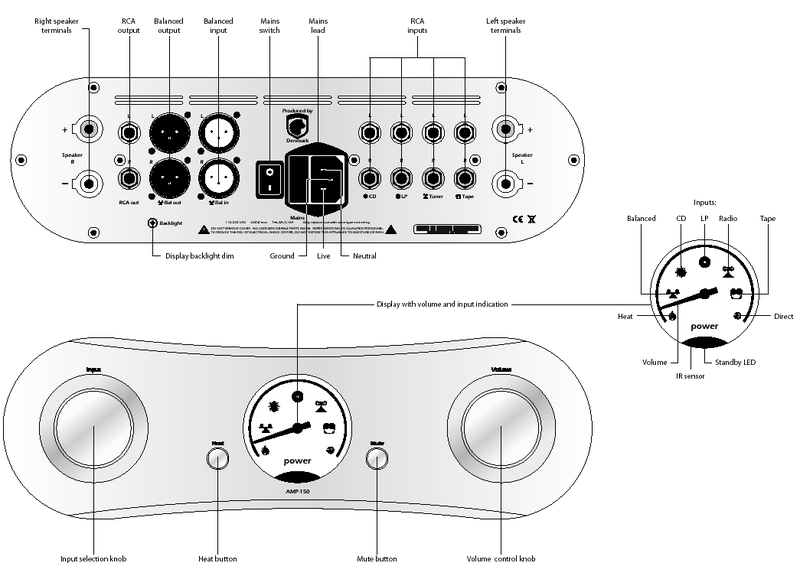 Placement of the drivers is optimized to achieve the closest possible acoustic center locations and phase coherence. Gold-plated speaker terminals allow the use of banana plugs, spades or bare wires. The crossover is assembled point to point to minimize signal-path length inside the loudspeaker. The cabinet is made from 16mm thick panels with a partition acting as reinforcement and separator to generate the optimal air loading for the woofer. The tweeter with textile dome diaphragm benefits from a reinforced magnet. The driver has a light aluminum voice coil and special foam overlay in the front to reduce unwanted diffractions. The rigid glass-fiber diaphragm woofer is a low distortion design with added ventilation for minimized compression at high output. 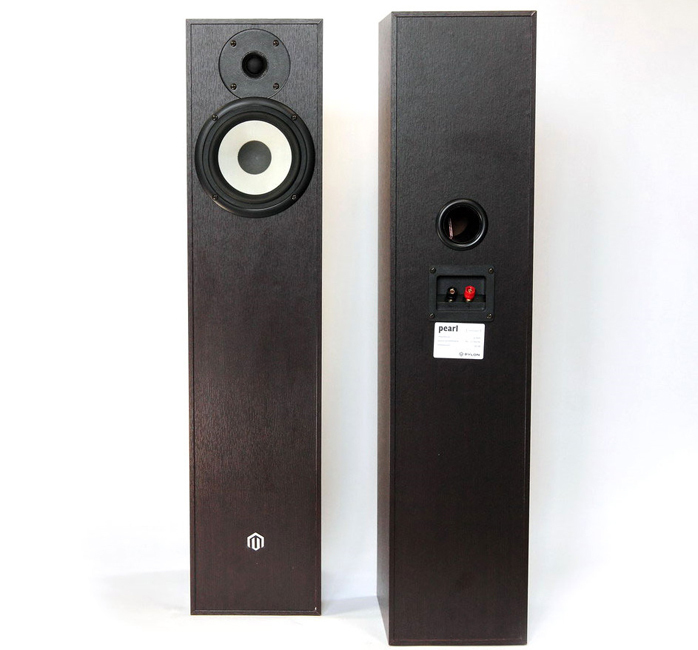 The loudspeaker is optimized for optimum impulse response and bass dynamics. The operative working air volume and port tuning were chosen to allow elimination of all damping. Internal cabling is braided copper." ... Jean Michel Jarré, Equinox, Dreyfus Music/Mobile Fidelity, UDCD 647, CD; Kraftwerk, Minimum-Maximum, EMI, 349962, 2 x SACD/CD; Leszek Możdżer, Komeda, ACT Music + Vision, ACT 9516-2, CD; Madeleine Peyroux, Standing On The Rooftop, EmArcy/Pennywell Productions [Japan], UCCU-1335, CD; Max Roach & Clifford Brown, Daahoud, Mainstream Records/Mobile Fidelity, MFCD826, CD; Monserat Figureas, Cançions de la Catalunya millenària, La Capella Reial de Catalunya, Alia Vox, AVSA 9881, SACD/CD; The Modern Jazz Quartet, Pyramid, Atlantic/Warner Music Japan, WPCR-25125, CD; The Oscar Peterson Trio, We Get Request, Verve/Lasting Impression Music, LIM K2HD 032, K2HD.